Join Bloom and 2,700 other senior living professionals at the Argentum Senior Living Executive Conference, April 15-17, 2019, San Antonio, TX at the Henry B. González Convention Center. 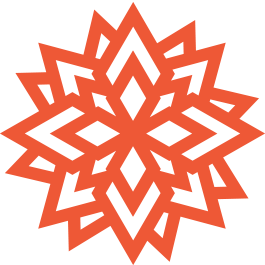 Bloom is a full-service marketing agency based out of Denver, Colorado. We offer senior living organizations marketing tactics backed by research and real results. Community or corporate branding | SEO optimization | Web & UI Design | Social Media Presence | Advertising Awareness & More! 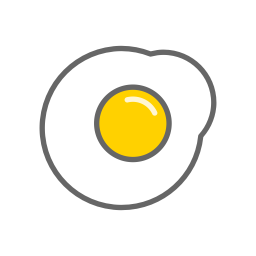 Join colleagues and friends for breakfast and power networking before the Keynote on the Mainstage. Bloom will be hosting breakfast at Argentum the morning of Tuesday April 16 from 7:00 am – 8:00 am at the Henry B. González Convention Center. Come by for some delicious food and a complimentary copy of the book FLOURISH! The Method Used by Aging Services Organizations for the Ultimate Marketing Results, written by Bloom CEO Wendy O’Donovan Phillips. 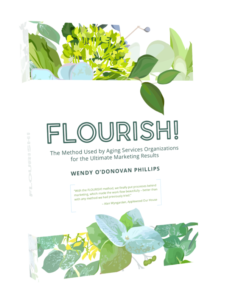 Bloom CEO Wendy O’Donovan Phillips has just released her newest book, FLOURISH! The Method Used by Aging Services Organizations for the Ultimate Marketing Results. FLOURISH! offers the cure for marketing department overwhelm and apathy, and provides an easy-to-follow method for putting a strategy to marketing efforts. The method is simple, yet wildly effective. With the FLOURISH! Method, your organization will enjoy the validation of your efforts, higher returns on marketing investments, stability, higher occupancies, steady growth and increased value. As you make your way through the breakfast buffet, take a moment to drop a card into our fishbowl. 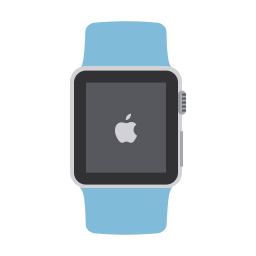 Bloom is giving away an Apple Watch to one lucky Argentum attendee – and it could be you! We will contact the winner after the conference. Meet and chat with Melinda! Melinda Gisbert is the National Account Lead for Bloom and has a strong passion for the senior living industry. Working in various senior living communities over the years, Melinda now continues to transform the industry through strategic marketing. 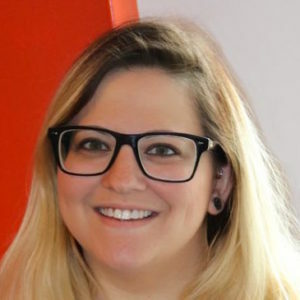 Melinda graduated with her Master’s degree in Strategic Leadership in Healthcare from the University of Denver in 2017. Contact Melinda to schedule a one-on-one discovery session!